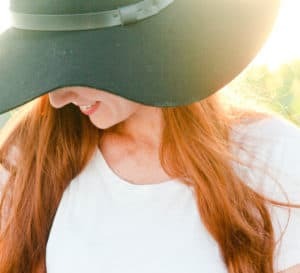 Tinted moisturizers are a great option for redheads. They are lighter than your typical foundation (a plus in the warm summer months) and allow your beautiful freckles to shine through. 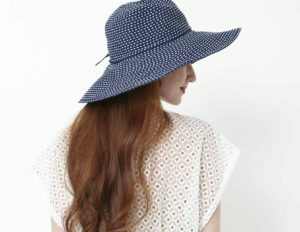 They also help to even out your skin tone, give you coverage and some even provide sun protection. It is important to look for ones that contain at least an SPF15 or higher in order to prevent sun damage. It is a very sheer coverage but nonetheless imparts a natural glow and brightness to the skin. It is also oil free and very lightweight. It is good for anyone who suffers from acne-prone skin. 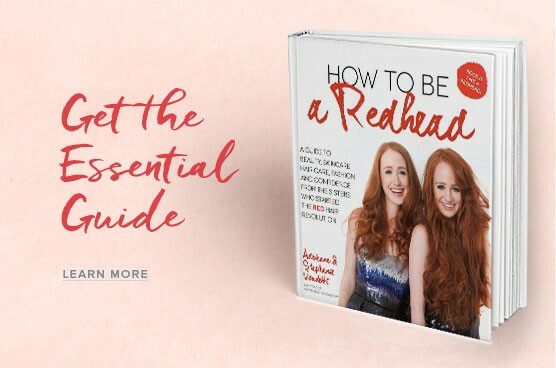 This one contains 80% organic ingredients and contains no parabens or fragrance which is crucial for redheads with exceptionally sensitive skin. It also contains a whole host of oils that are very beneficial to the skin – like jojoba oil, sesame seed oil and avocado oil. 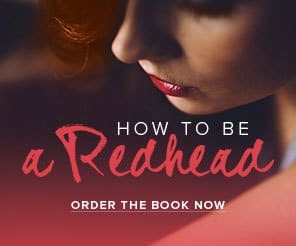 Note: The lightest shade may still not be light enough for very, very fair-skinned redheads. 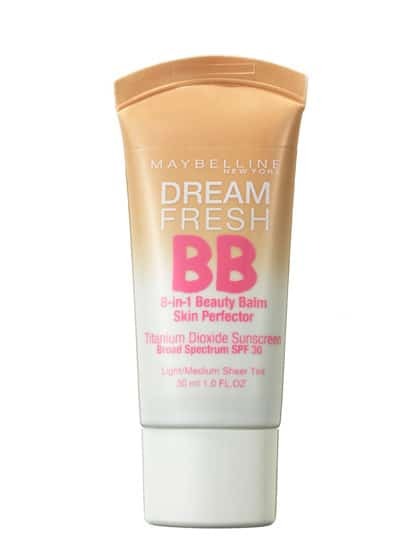 Contains a super moisturizing formula which helps to conceal imperfections and even out skin texture. I would highly recommend this to someone who suffers from really dry or aging skin. Note: The fair shade in this product has a very pink undertone. 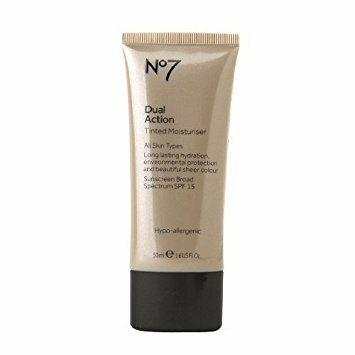 This has minimal coverage but it’s great for covering up the excessive redness on your skin. It has a high SPF and lasts all day – even after a long run in humid weather. It is an all-time favorite for many reasons. 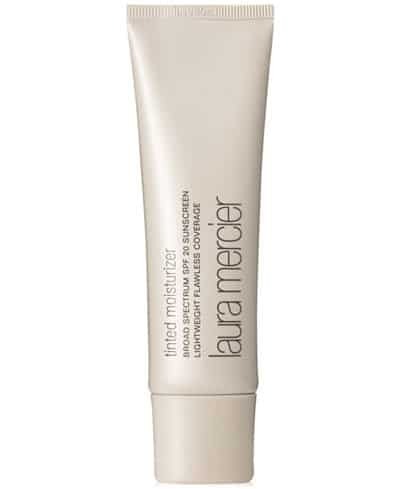 It’s sheer, lightweight and adds the perfect amount of coverage, without feeling too cakey or dry. 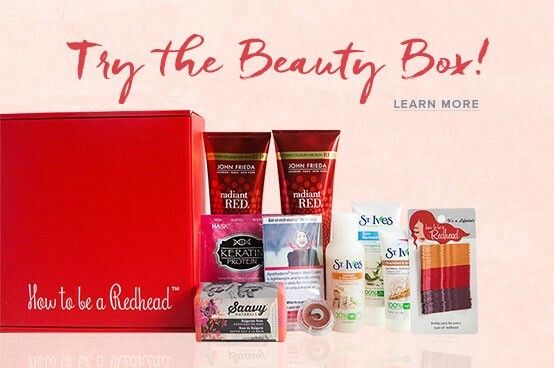 Adds a little dewy glow to a redhead complexion. 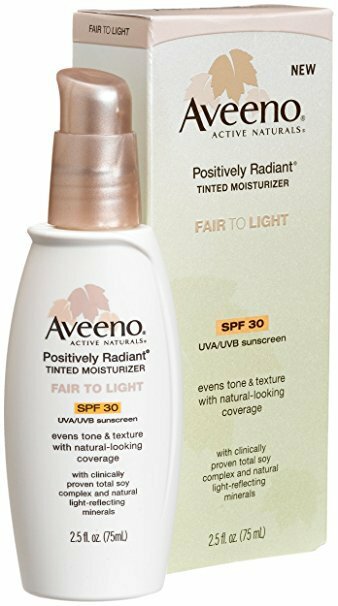 A universally tinted, water-resistant sunscreen with a great SPF number of 45. Awarded The Skin Cancer Foundation Seal of Recommendation and approved by many dermatologists across the country. 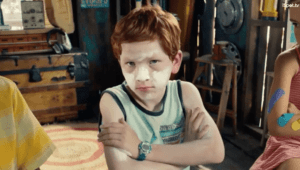 Walgreens Commercial Targets Redheads: Humorous, Hurtful or Informative?